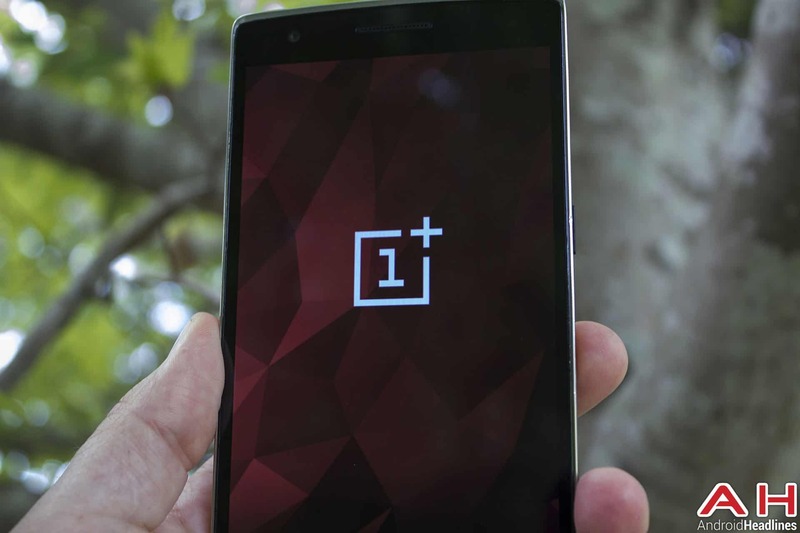 Hype for the OnePlus 2 is at a fever pitch right now. Part of the reason for this is how OnePlus has been releasing information over the past few weeks, teasing one spec at a time and releasing the occasional comparison or other teaser to keep the hype going. Recently we’d seen OnePlus do a camera comparison with the OnePlus 2 versus the iPhone 6 where they showed just how much better the camera on the OnePlus 2 is than the much-lauded iPhone 6. OnePlus is using a new Toshiba sensor instead of the Sony one found in the iPhone or their first device, the OnePlus One, so proving why they’ve made the switch has become important. Not too long ago we saw LG touting the camera on the G4, one that packs a 16-megapixel Sony sensor and features some of the most advanced camera software ever seen on a mobile phone. OnePlus is taking that to the streets and showing off some comparison shots between the OnePlus 2 and the LG G4, and some of the results may just surprise you. For a long time in mobile photography the trend in photo processing would be to apply a heavy denoise filter that tends to smudge the photo a bit but generally eliminates any trace of digital noise that’s found when in lower lighting conditions. LG saw fit to remove this filter pretty much altogether for the G4, citing the additional details brought to light as well as the extra light the sensor and lens on the G4 take in. While we don’t know all the specifics of the OnePlus 2’s camera it seems OnePlus prefers the look of the denoise solution, as you can see in the below shots. What’s most notable in these shots is just how much detail the OnePlus 2’s pictures have despite the fact that it’s 3-megapixel resolution lower than the G4 as well as having the denoise filter enabled. On top of this the lighting differences between the two cameras even in the same shots are particularly interesting, as the metering on the software appears to handle the same lighting situations very differently. There seems to be no clear-cut winner here in most of the photos, although the G4 definitely takes the edge when it comes to detail in all but the lamp shot where it appears to have had trouble focusing on the same subject. Check out all the shots below and let us know who you think won! 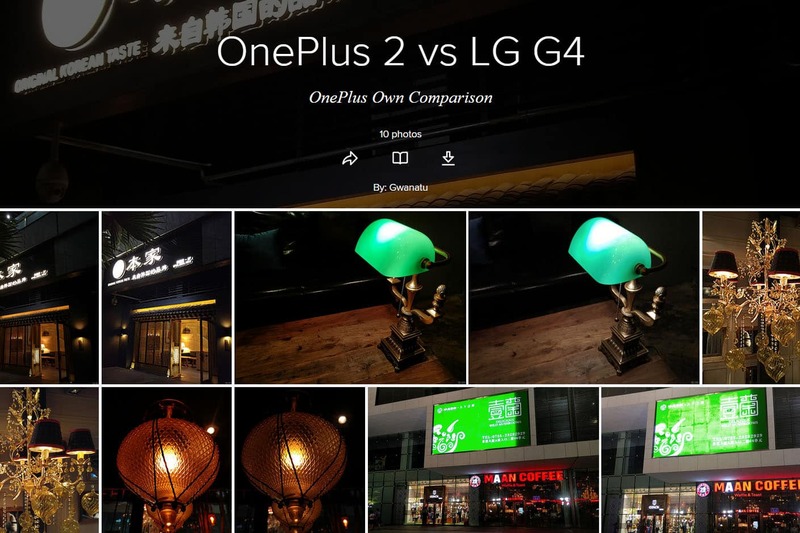 The post OnePlus 2 Vs LG G4 in Nighttime Shot Comparison appeared first on AndroidHeadlines.com |.